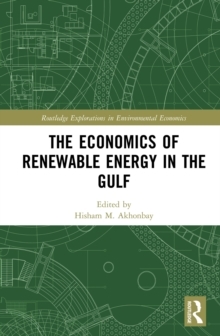 This book covers a wide range of topics within mathematical modelling and the optimization of economic, demographic, technological and environmental phenomena. 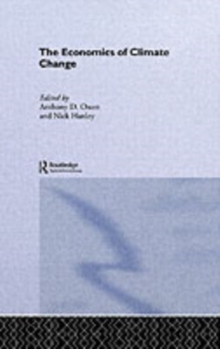 Each chapter is written by experts in their field and represents new advances in modelling theory and practice. These essays are exemplary of the fruitful interaction between theory and practice when exploring global and local changes. 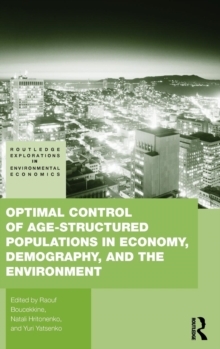 The unifying theme of the book is the use of mathematical models and optimization methods to describe age-structured populations in economy, demography, technological change, and the environment. Emphasis is placed on deterministic dynamic models that take age or size structures, delay effects, and non-standard decision variables into account. In addition, the contributions deal with the age structure of assets, resources, and populations under study. Interdisciplinary modelling has enormous potential for discovering new insights in global and regional development. Optimal Control of Age-structured Populations in Economy, Demography, and the Environment is a rich and excellent source of information on state-of-the-art modelling expertise and references. The book provides the necessary mathematical background for readers from different areas, such as applied sciences, management sciences and operations research, which helps guide the development of practical models. As well as this the book also surveys the current practice in applied modelling and looks at new research areas for a general mathematical audience. 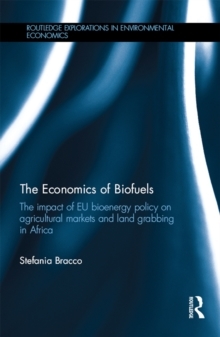 This book will be of interest primarily to researchers, postgraduate students, as well as a wider scientific community, including those focussing on the subjects of applied mathematics, environmental sciences, economics, demography, management, and operations research.